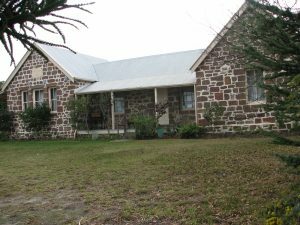 Museum of the South East (MoSE) is an online collection of significant artefacts from the collections and museums of the Bega Valley, Eurobodalla and Snowy Monaro local government areas. 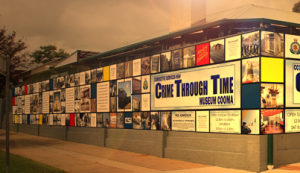 Launched recently at the Corrective Services NSW Museum in Cooma by Snowy Monaro Regional Shire’s Administrator Dean Lynch, the site provides an online resource and repository for museums and collections across the region. MoSE, managed by South East Arts, aims to assist volunteer-run museums by sharing their collections online and to boost cultural tourism in the region. 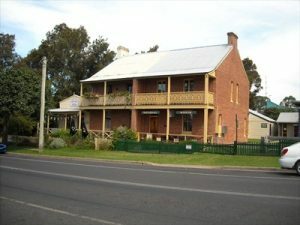 The original concept for the project was created by Rebecca Jones as part Museums & Galleries of NSW Museum Advisor Program in the South East region. With ongoing advice and content from curator Angela George, and support from the participating museums and their volunteers, the MoSE website is now an online resource for anyone wanting to discover the history of the South East. 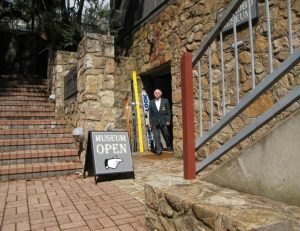 “Our goal now is to add more regional museums, historical sites and significant collections from the Eurobodalla, Bega Valley and Snowy Monaro areas, including Indigenous artefacts,” he said. 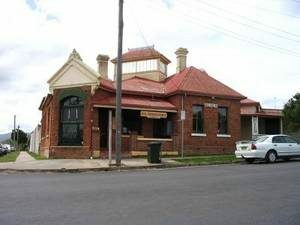 Each museum involved has been through a process of identifying significant artefacts from their collections. 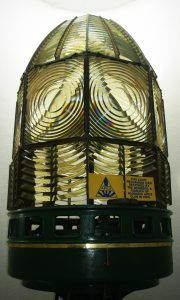 MoSE provides an opportunity for these small museums to share these objects of significance with a much wider audience. 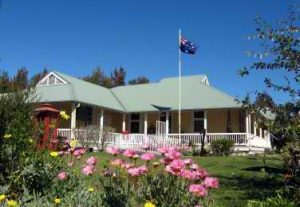 The project was supported by the Vincent Fairfax Family Foundation in partnership with The Foundation for Rural and Regional Renewal. The website was created in-house at South East Arts by communications officer Kate Howarth.